GRNW 2014 Wrap-Up and What’s Next?? Wow! 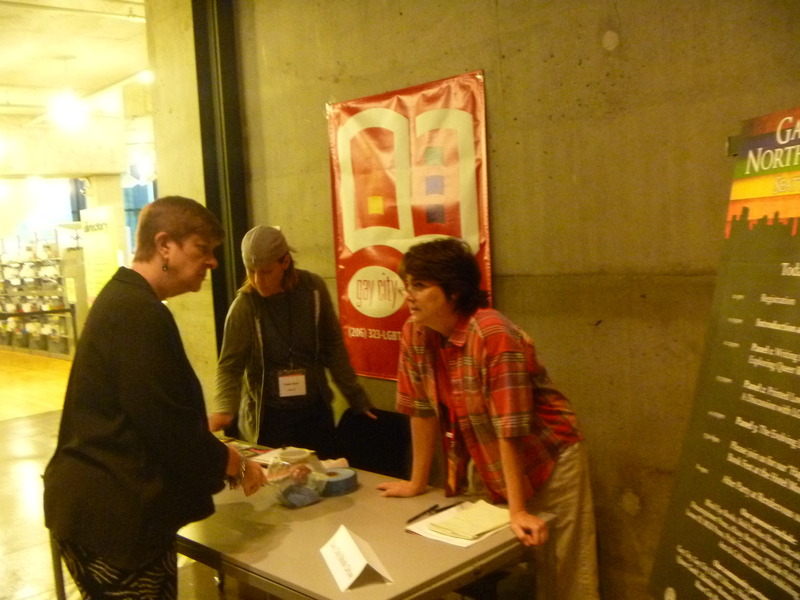 It’s been a week since everyone joined us at the Seattle Public Library on Sept. 20 for the 2nd annual Gay Romance Northwest Meet-Up conference, but it doesn’t feel that long since we’ve gotten a chance to meet with so many amazing readers, writers, publishers, and fans of LGBTQ romance! We wanted to say THANK YOU again to everyone who joined us for the event. Whether you were local to Seattle, or you were driving across county or state lines (or country borders, for our Canadian attendees! ), we were so happy you were a part of the event, and helping make it a truly awesome day. 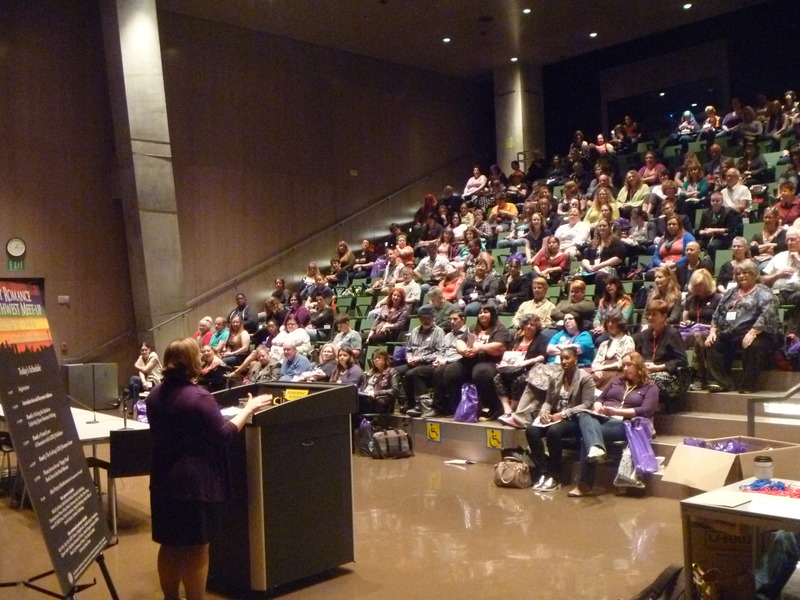 With 200 attendees, 8 publishers, and over 50 LGBTQ romance authors at the event, 2014 was definitely bigger than 2013. Programming-wise, it was a full day of writer discussions, panels, pitch sessions, a keynote address, and a boisterous reader meet-up with hundreds of free books and a super-fun game of Character Type Love Match. (We are DEFINITELY playing that again!) And then also the post-conference book festival at the Hotel Monaco (OMG, so much swag! ), and the after party at the Rendezvous Bar that featured 10 awesome readings by attending authors. What a day! And a big THANK YOU to all the publishers and authors who donated hundreds of free books to give away to readers. That was one of our favorite moments about the event—seeing readers go up to the free book table and see that yes, they really can have all these great books! And we were happy once again to co-host a reading event the night before at the University Book Store, and it was thrilling to see the huge crowd of people that attended. 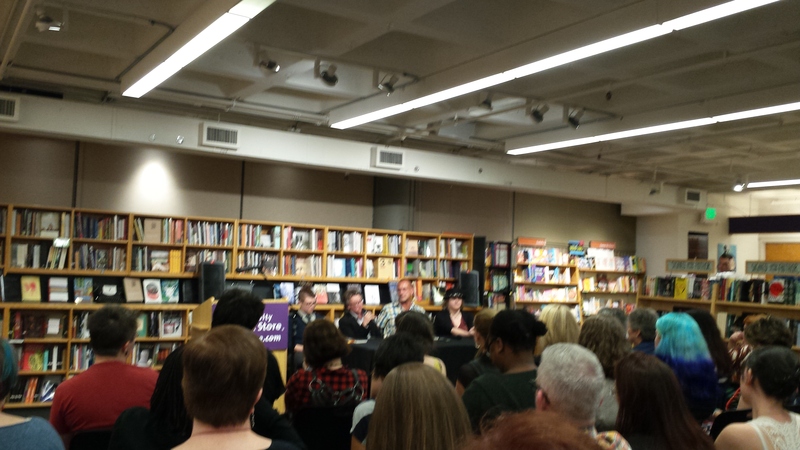 Thank you for coming out and celebrating LGBTQ romance with us! It’s because people come to events that helps show places like bookstores and libraries that MORE events should be happening to highlight these books and their amazing authors. For this year’s keynote, we asked five attending writers if they would share a short message with attendees, one that they’d write if they had the chance to send it to their past or future self. The messages were beautiful, funny, bittersweet, inspiring, and honest, and we’re happy to share all of them here. 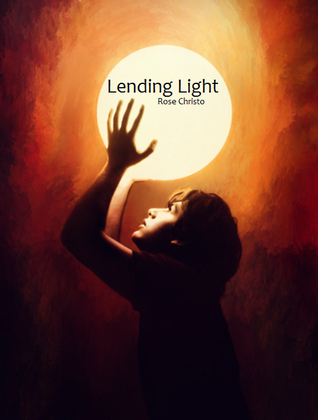 Unfortunately, Rose Christo had to cancel her Seattle trip a few days before the event due to unforeseen circumstances, but she shared with us her keynote message, and we were grateful to read it at the conference, alongside participating authors E.E. Ottoman, Jordan Castillo Price, Radclyffe, and Rick R. Reed. Thank you to all the authors for sharing these messages with us. And our hope is to share more of these “Write with Pride” message as part of GRNW in the future. Like in 2013, this year we also emphasized a call to action, or more simply, a call to “asking”. As we discussed in our conference remarks and in Lambda Literary recently, so much of what we’ve accomplished this year has been because we asked or advocated for things, whether it was asking Jeff Bezos at Amazon to add Gay Romance and Lesbian Romance to their main Romance storefront page, by asking a library to purchase a book, by asking a bookstore to hold a reading, or by asking attendees to come to an event. We are at a point in our evolution as a genre that we still have to intentionally ask for inclusion, representation, and visibility. Some are happy to oblige our requests and very much see the need to do so, while others do not feel the same. But no matter how discouraging those dismissals are, whether they are based on literary elitism (aka anti-genre fiction) or anti-LGBTQ rhetoric (or both), we still have to keep trying and asking (or demanding) if we think it’s valuable to publicly celebrate these books, authors, and readers, and demonstrate why LGBTQ love stories are an important and necessary part of popular culture and public narrative. If you also enjoy celebrating these books and authors publicly, and shining a light on how awesome they are, we welcome you to join us in all this asking. It could be asking Jeff Bezos to include LGBTQ books in Amazon email recommendations (something that now is mysteriously absent, even if you purchase many LGBTQ books…) Or it’s something like asking for your local library to add LGBTQ books to their collections. All of these requests have power and can have real, long-term impact. Gay City LGBT Library Book Drive – Thank you! And THANK YOU to everyone who donated to our 2nd annual book drive for the nonprofit Gay City LGBT Library! This year, donors gave over 220 books to the library, which is amazing! (171 books JUST on Saturday, Sept. 20!) Thank you to everyone who donated. Your contributions are helping expand free community collections of LGBTQ romance books! Speaking of expanding library collections, in September, the Seattle Public Library system also add more than 100 new LGBTQ romance books to their collection, including books by many of the 2014 Attending Authors. For those who are part of the SPL library system, you can now find (and borrow!) books by these authors! Lynda Aicher, Talya Andor, David-Matthew Barnes, Laura Baumbach, Jay Bell, Jove Belle, Heidi Belleau, Diana Copland, Megan Derr, Charley Descoteaux, Kim Fielding, LE Franks, Stormy Glenn, Amelia Gormley, Cat Grant, Dena Hankins, Daisy Harris, David Holly, Amber Kell, Morticia Knight, Emma Lanner, Pearl Love, Sasha Miller, E.E. Ottoman, Alex Powell, Jordan Castillo Price, Radclyffe, Rick R. Reed, Devon Rhodes, Jeffrey Ricker, Andrea Speed, Ethan Stone, Anne Tenino, Karis Walsh, and L.A. Witt! Looking for more about GRNW 2014? Check out these great wrap-up posts! Have we missed a post? Let us know! GRNW 2014 Secret Stories revealed! For the second year of our Secret Stories event on GoodReads, authors contributed short fiction, but posted them anonymously. And then two days before the conference, we revealed their names! For those who read the stories before, were you able to guess who wrote what??? To continue the theme of free stories, GRNW 2014 attending authors have also contributed stories to our DropBox, all free to download! And thanks to authors Heidi Belleau, Megan Derr, Charley Descoteaux, Kim Fielding, Lauren Gallagher (otherwise known as L.A. Witt), Amelia Gormley, Laylah Hunter, Jeffrey Ricker, Andrea Speed, and Riptide Publishing for these stories to share! 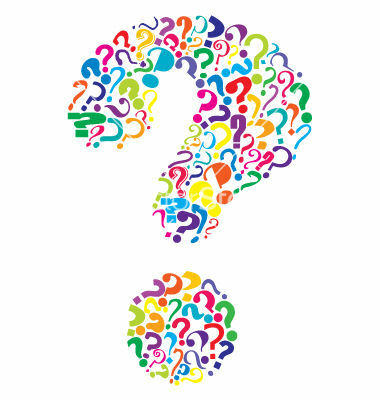 We’re pondering dates for GRNW 2015! 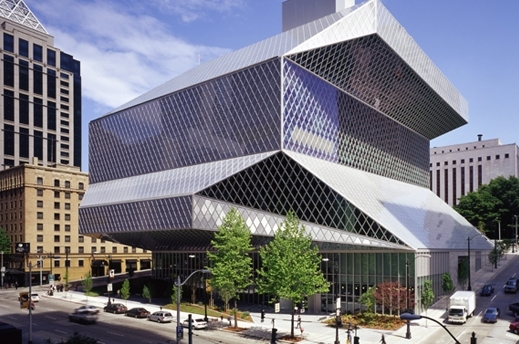 What we know now is that it will be back at the Seattle Public Library in September 2015. We’ll let you know once a date is finalized. In order to remain affordable and accessible to attendees, GRNW will be a short event, a day or day-and-a-half at most. We’re going to take panel submissions for 2015, and will release panel submission guidelines later this fall. After panels are submitted and finalized, we will open up attending author slots. This is planned for late 2014. If you are interested in submitting a panel discussion, you can start pondering now. We recommend looking at our programming and writer sessions for this year to get an idea of what kinds of content we cover. For us, a lot of our mission is to promote dialogue around LGBTQ romance fiction, so we recommend panels that focus on that. Also, one of our priorities is representing voices from diverse backgrounds and across the queer romance writing spectrum, so panels that reflect that priority will be what we are most looking for. We will be releasing the panel submission request in mid-October 2014, with a due date of late November 2014. Even though the big event for the year is done, we still have loads of activities coming! Oct. 11-12, 2014 – GRNW at GeekGirlCon! Join us at GeekGirlCon 2014! GRNW, Gay City, and Queer Geek have partnered together on the panel “Gaylaxy Quest: Exploring Queer Sci-fi and Fantasy Fiction” that will be held at 2pm on Sunday, Oct. 12 at the Seattle Convention Center. Authors participating on the panel are: Astrid Amara, Amber Dawn, Ginn Hale, J. Tullos Hennig, Langley Hyde, and Nicole Kimberling. GeekGirlCon is always a great time, especially for fans of geek culture. Come join us! GRNW, Gay City, and the Seattle Public Library are partnering together on a free reading event to highlight queer sci-fi and fantasy fiction at SPL’s Central Branch! The reading will start at 7pm and will be in the Microsoft Auditorium. 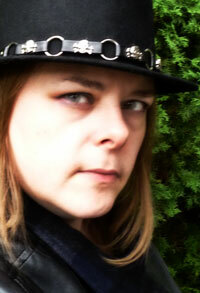 Featured authors will be Astrid Amara, Ginn Hale, Laylah Hunter, Langley Hyde, and Nicole Kimbelring. 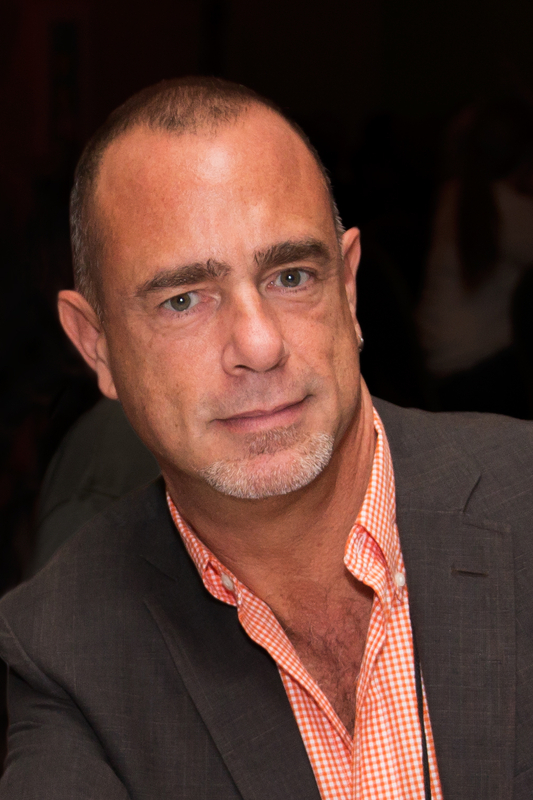 December 5, 2014 – Presenting Aleksandr Voinov and L.A. Witt! Join GRNW and Gay City for this free event with LGBTQ romance authors Aleksandr Voinov and L.A. Witt for an evening of readings, Q&A, and book signings! The event will be at Gay City’s Calamus Auditorium at 7pm. And more events to come, including our first Portland reading event on Feb. 14, 2015! We hope you will join us at our upcoming events and reader meet-ups and at GRNW 2015! Thank you again for being a part of this journey with us in helping spread the love about LGBTQ romance stories. We couldn’t have gotten this far without you, and we look forward to seeing how much further we can go, together. GRNW 2014 – What to Expect and Where to go?? Wow! We are two days away from the second annual Gay Romance Northwest Meet-Up at the Seattle Public Library on September 20! For all tickets purchased before Friday at 5pm, we’ll have a name tag printed for you at registration. Tickets purchased after that, we will have a blank name tag to fill in. When does the library open? It opens at 10am. If you are planning on joining the morning sessions, especially the first writing session at 10:15am, we recommend arriving at 10am. Are there activities before Saturday? Yes! As listed in our program schedule, we have a couple meet-ups and a book store reading on Friday night, September 19. Writer Sessions: The first set start at 10:15am. The second set start at 11:10am. Check out the Writer Sessions for descriptions of the program. These are all on the 4th floor of the library. *Writer session attendees should go directly to the 4th floor and skip registration until later. The elevator is SLOW so it’s better to go to the sessions first. Visit the 4th floor info table to grab a simple name tag to use for the morning. Reader Meet-Up: This starts from 10:30am and will go to 11:45am in the Microsoft Auditorium (first floor.) We recommend arriving earlier to register and also, so you can start perusing all the free books we have to give away! Afternoon registration: Is from 12pm – 1pm at the Microsoft Auditorium. After 1pm, the main doors close and the main programming starts. Because registration is within the auditorium where programming will be occurring, we strongly recommend arriving before 1pm so you don’t have to come in via the side door. Book Festival: 5:30pm – 8pm at the Hotel Monaco (across the street from the library at 1101 4th Ave. The festival is downstairs in the Paris Ballroom. 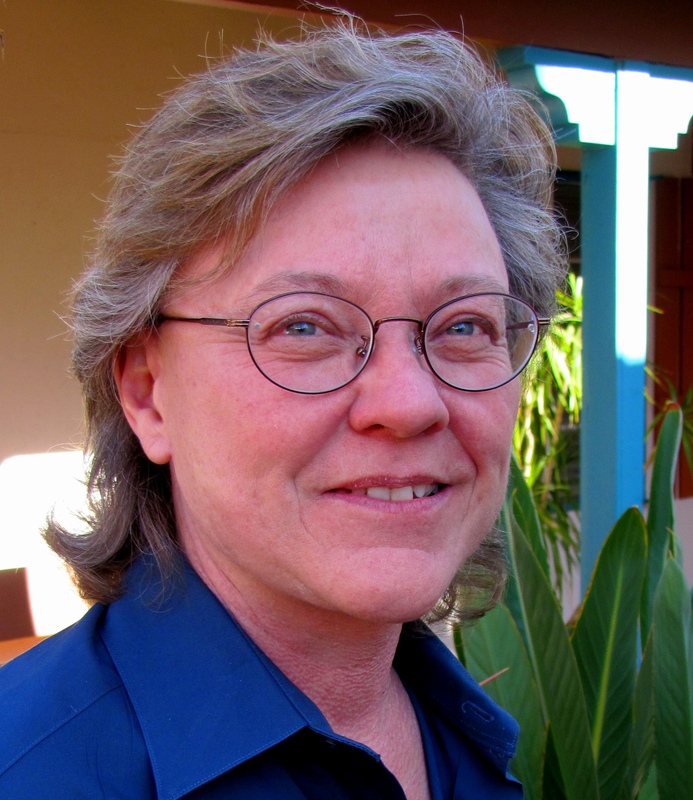 “5 Minutes in Heaven” Readings – 8:30pm – 10:00pm at the Jewelbox Theater. (The theater is in the Rendezvous Bar. The after party will be a very casual setting where attendees can decompress from the day, order food and drinks, chat, and also check out the short readings in the theater. Where can I park? The Seattle Library has parking all day for $7, but it ends at 7pm. Downtown also has some nearby lots. Street parking becomes free after 8pm. GRNW 2014 Secret Stories – Guess the Author! What is a Secret Story Event? Popular especially in fanfiction communities, Secret Story Events are about posting a story first but not listing the author. We have six awesome secret stories to share this year, all contributed by GRNW 2014 Attending Authors! Names will be revealed Thursday, Sept. 18! But can you guess before then who has written each story??? Can you guess which GRNW 2014 author wrote what? And feel free to share your thoughts, comments, and guesses! All will be revealed on Sept. 18! 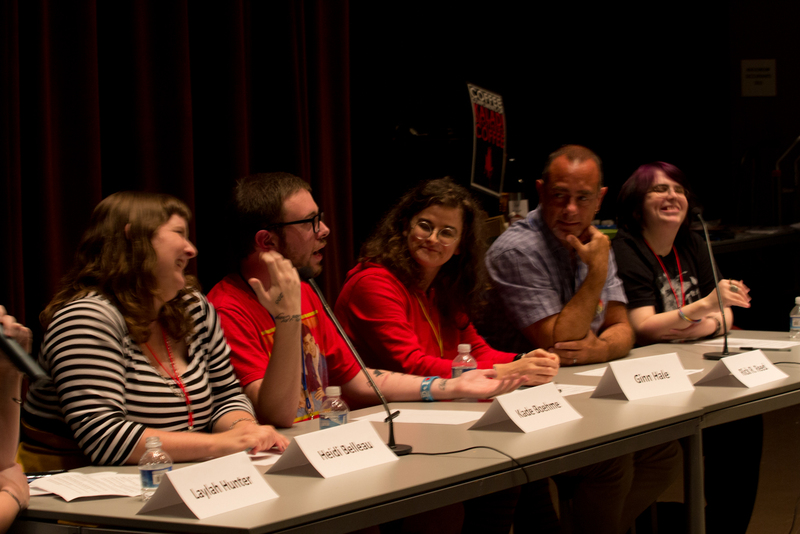 GRNW 2014 Panels, Pitch Sessions, and other news! Heidi Belleau, Kade Boehme, Ginn Hale, Rick R. Reed, and Andrea Speed at GRNW 2013. 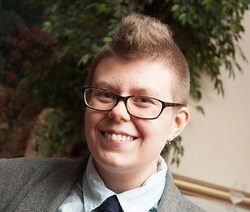 GRNW just announced the afternoon panels for the 2014 Meet-Up, including panels on writing LGBTQ romance, getting the view from the publisher’s perspective, and a discussion on how the genre is changing and expanding. We have an amazing crew of panelists sharing their thoughts and expertise for these afternoon sessions. We hope you will come join us! Announcing the 2014 Pitch Sessions! For the first time, GRNW will be hosting pitch sessions so that authors can have the opportunity to meet face-to-face with publishers. Seven LGBTQ publishers will be listening to pitches: Bold Strokes Books, Decadent Publishing, Dreamspinner Press, eXstasy Books, Harmony Ink Press, Less Than Three Press, and MLR Press. All pitch sessions must be arranged ahead of time by appointment. To learn more or make an appointment, visit our Pitch Sessions page. Early-Bird Rate ends on August 1! If you haven’t bought your GRNW pass yet, now is a good time! That awesome early-bird rate of $17.50 ends on August 1. (After that, it goes up to $25.) Save your seat now at that amazing price! Visit our Brown Paper Ticket site to purchase your pass. Our official GRNW Attending Author group is now closed, but we’ve had a few additions before closing. Check out the full list of attending writers below or visit our 2014 Authors page to read more about them. 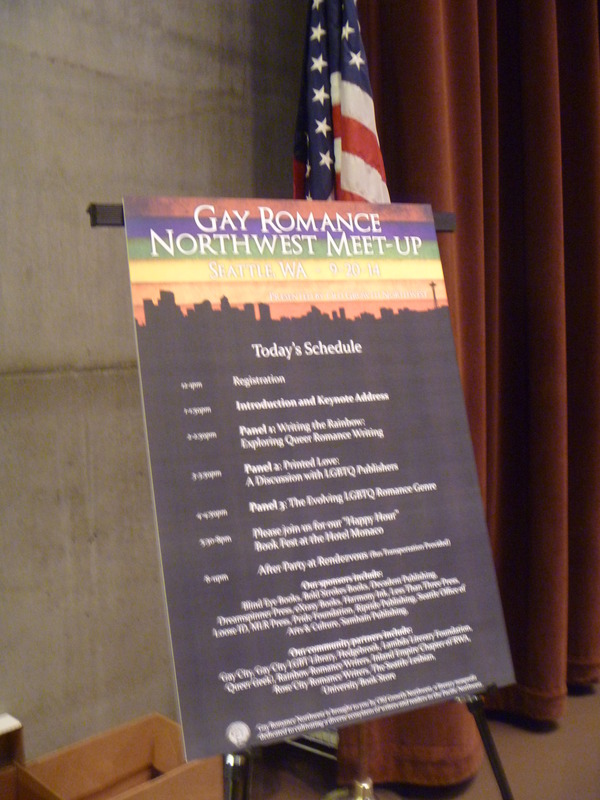 Registration for Gay Romance Northwest Meet-Up 2014 is Open! Registration for the second annual Gay Romance Northwest Meet-Up is now open at Brown Paper Tickets! You can now reserve your seat for the 2014 Meet-Up that will be held at the Seattle Public Library on Sept. 20, 2014! Reserve your GRNW 2014 spot now! Come join more than readers, fans, publishers, and more 50 LGBTQ romance writers for this one day event, the only conference in the Pacific Northwest that celebrates the rising genre of LGBTQ romance fiction! Check our conference page for more details about the day’s proceedings. And here is a list of the GRNW 2014 Attending Authors! Please visit our authors page for more info. And a big THANK YOU to our 2014 Sponsors–Blind Eye Books, Bold Strokes Books, Decadent Publishing, Dreamspinner Press, eXtasy Books, Harmony Ink Press, Less Than Three Press, Loose Id, MLR Press, Riptide Publishing, and Samhain Publishing! And a big THANK YOU to our 2014 Community Partners–Gay City, Gay City LGBT Library, Lambda Literary Foundation, Pride Foundation, Rainbow Romance Writers, Rose City Romance Writers and The Seattle Lesbian!